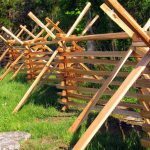 A split rail fence is the easiest DIY fencing project you could choose. The first step in building any railing is to mark the ground where you intend to build it, and to take your time measuring out where each post is going to go. 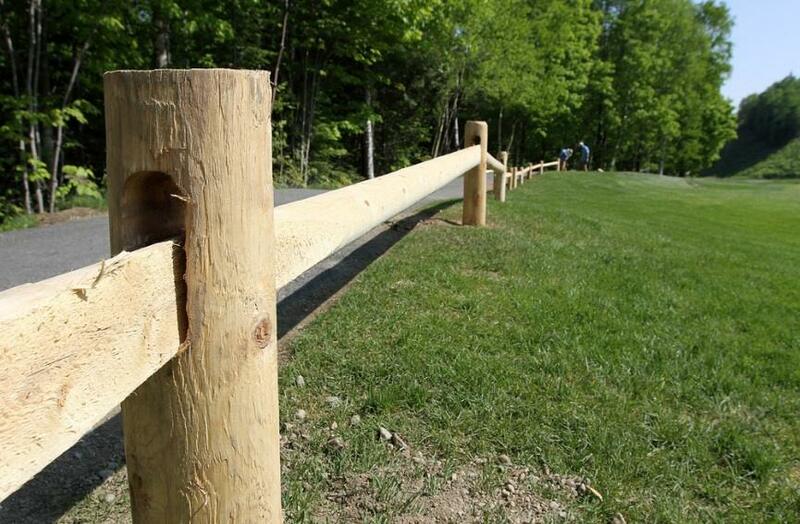 Once you have planned the location for the fencing fully, it is time to pre-cut the rails and posts. 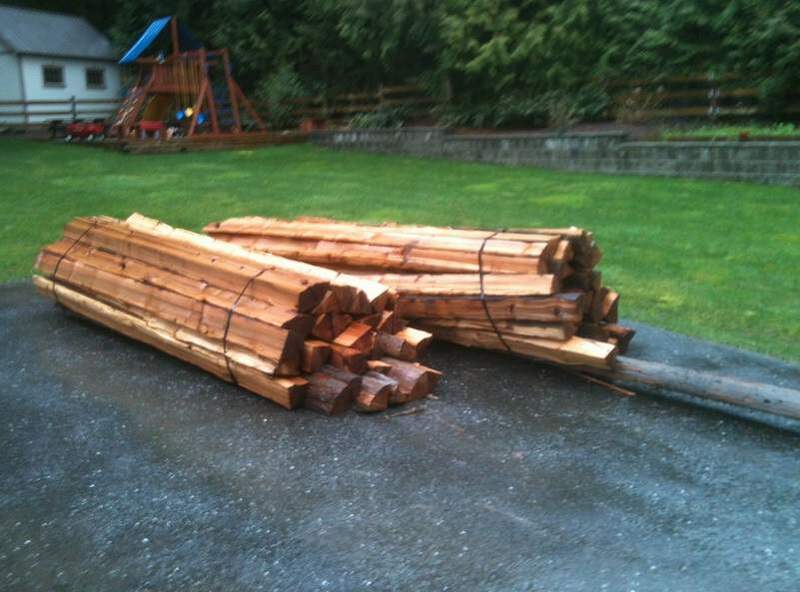 This is done by drilling holes in the tops and bottoms of the posts to accommodate the rails. Don’t forget to include end posts and corner posts. Dig post holes in the pre-marked spots with a post hole digger. Dig these holes deep enough that 1/3 of each post will be in the ground. 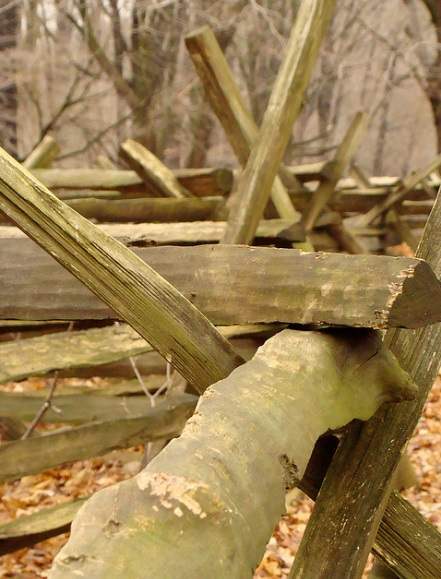 This ensures your log fence will be sturdy and secure. It is a wise idea to allow yourself an extra six inches in doing this so that you can pour in sand, gravel, or concrete into the bottom of the hole to protect the posts from water damage. Install all of the posts, taking care to make sure that all of the posts are plumb. Finally, insert the rails firmly into the posts. If you run into a problem with a hole not being large enough to accommodate one of the rails, you should try to shave a little off of the inside of it with a planer. If that doesn’t work, you will unfortunately have to go through the full step of drilling a larger hole into the post. Viola! You’ve build a” worm fence”. The perfect way to top it off would be to include the gate. To build a gate, you must first figure out the gate’s dimensions. Next, build a sturdy frame, and attach it to the proper post with strong metal brackets. The rails that go on your “snake fence”gate should be about ½ – 1 inch shorter than the width of the gate frame. Screw these on in whatever arrangement looks best to you, and suits the style/décor of your home and yard. Finally, don’t forget to install a latch in the proper place for your gate to finish things off. 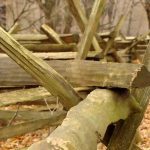 Wondering how much is a split rail fence going to cost you? The average price per linear foot of a ершы аутсштп is about $12.30 per linear foot. However, prices can vary quite a bit. Prices rise the longer the railing is going to be, or if you choose a cedar planks. Cost fall if you decide to do the project yourself, without hiring anyone to help you install the fence. This project required labor tend to even out if the homeowner decides to put the railing together themselves, but to buy the posts and rails pre-notched from a supplier, such as Lowes. How To Improve Ladscaping with Fence? 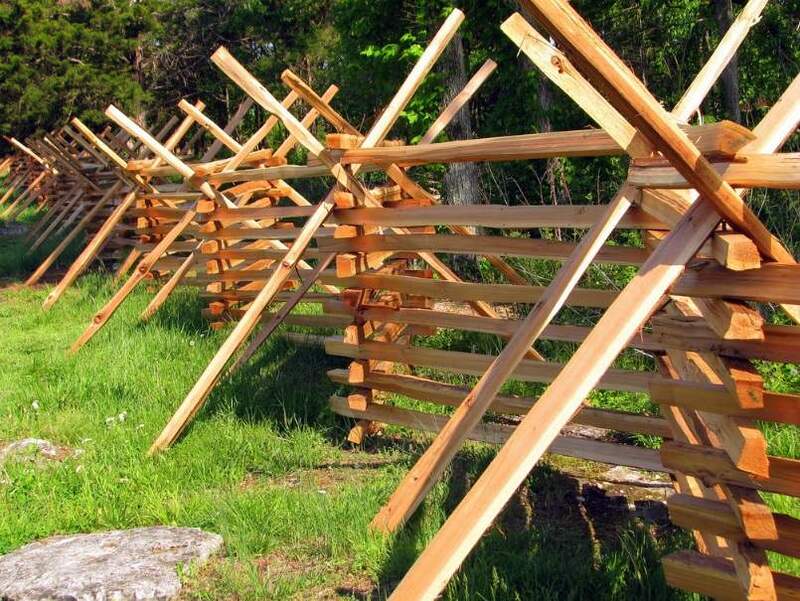 A “zigzag fence” doesn’t only have to serve as a divider between two areas, or yards. 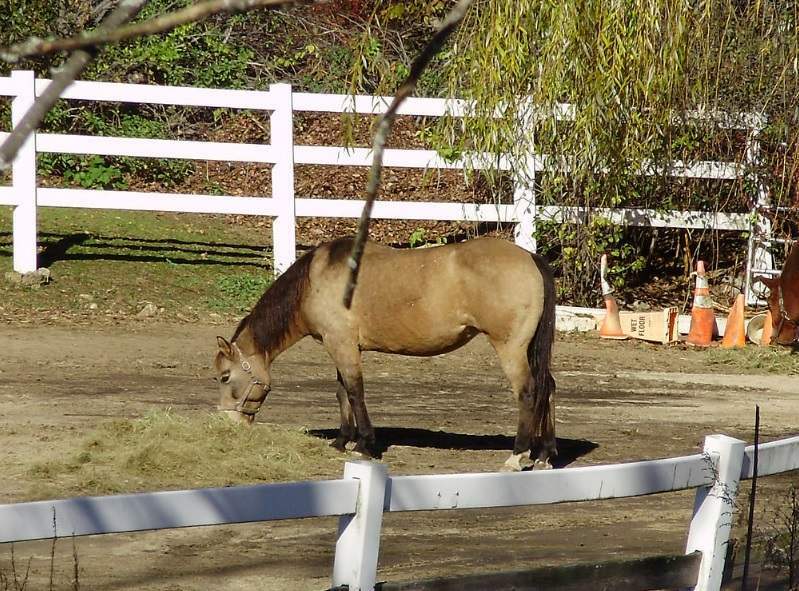 Landscaping with is a way to take one’s yard to the next level. 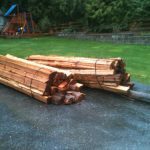 Split rail landscaping ideas include using mini logs as a small border on either side of the entrance to a drive way with whiskey barrels of flowers on either side of those mini railing, and zigzagging the fence around existing landscaping, such as trees. This type of paling landscaping is not difficult, and features a relaxed, natural look. 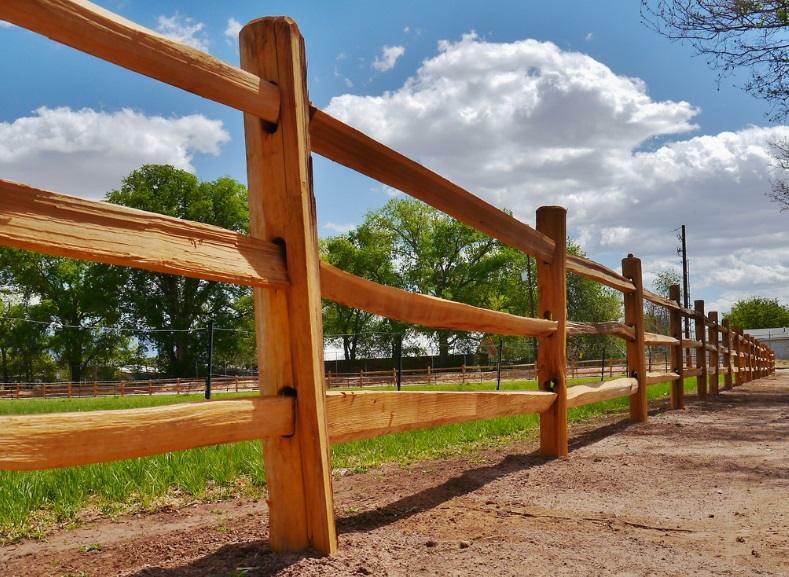 Split rail fence landscaping tends to be extremely popular on farms and ranches, where a western look is highly sought after.